Staunton, Virginia. Shenandoah Valley. 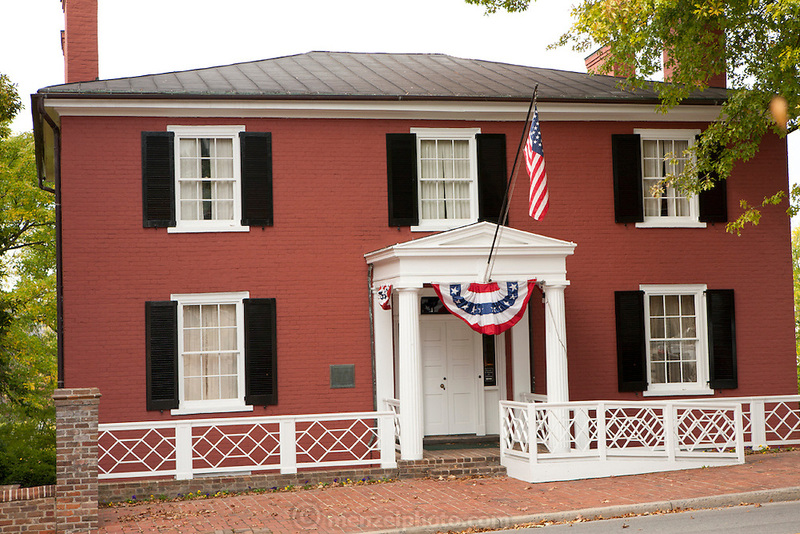 President Woodrow Wilson's birthplace.